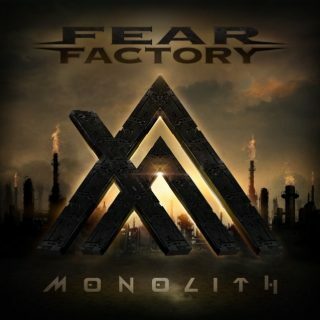 Fear Factory : Monolith album download | Has it Leaked? "FEAR FACTORY, we have a new record," Bell said. "It's done. It's delivered to the label. And we've got some technical difficulties, and once that's finished, the record's gonna come out. It's gonna be called 'Monolith'. It's a great record."